....in detailed planning, a major step towards the craft’s flight in 2014. Launched into a suborbital trajectory from Europe’s Spaceport in French Guiana, IXV will return to Earth as if from a low-orbit mission, to test and qualify new critical technologies for future reentry vehicles. 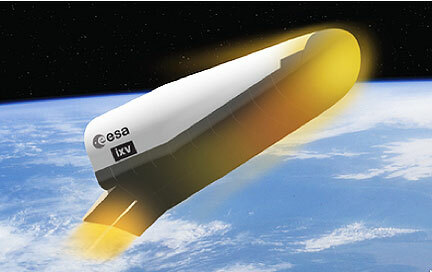 It will attain an altitude of around 450 km, allowing it to reach a velocity of 7.5 km/s on entering the atmosphere. It will collect a large amount of data during its hypersonic and supersonic flight, while it is being controlled by thrusters and aerodynamic flaps. IXV will then descend by parachute and land in the Pacific Ocean to await recovery and analysis. The rocket’s qualification flight planned for liftoff at the end of January will pave the way for the next five VERTA missions that will demonstrate the system’s flexibility. At a planned rate of two launches per year, the program will allow the smooth introduction of Vega for commercial exploitation. Following development of critical technologies and completion of the design, the vehicle’s manufacturing, assembly, integration and qualification is now under way for a flight window between January and September 2014. Procurement of the ground network has begun, including the mission control centre, ground station telemetry kits, transportable antennas and communication network. Vega is Europe’s new, small launcher. 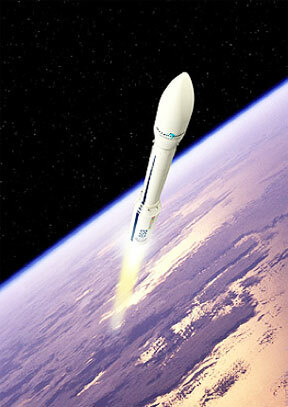 Its performance perfectly complements that of the heavy Ariane 5 and medium Soyuz rockets launched from French Guiana. It is designed to cope with a wide range of missions and payload configurations in order to respond to different market opportunities and provide great flexibility. 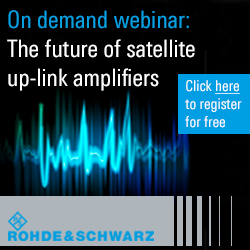 In particular, it offers configurations able to handle payloads ranging from a single satellite up to one main satellite plus six microsatellites. Vega is compatible with payload masses ranging from 300 kg to 2500 kg, depending on the type and altitude of the orbit required by the customers. The benchmark is for 1500 kg into a 700 km-altitude polar orbit.